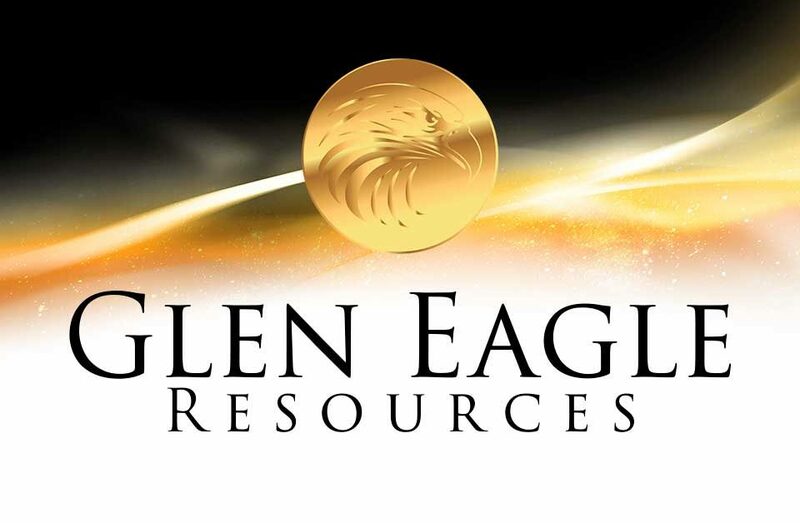 MONTREAL, Sept. 27, 2018 (GLOBE NEWSWIRE) — Glen Eagle Resources Inc. (TSX VENTURE: GER) (“Glen Eagle” or the “Company”) is pleased to announce that a Cooperation Agreement was reached between Glen Eagle and Inception Mining Inc, a Nevada company that is publicly quoted on the OTCQB market. As both companies have operations in Honduras in the same vicinity within 25 minutes of each other and rendered mutual services in the recent past, the companies have decided to further extend their cooperation to better serve their mutual interests. Since 2015 Inception has operated a heap leach plant processing 500 tonnes per day from its open pit mine that has been in operation for 40 years. 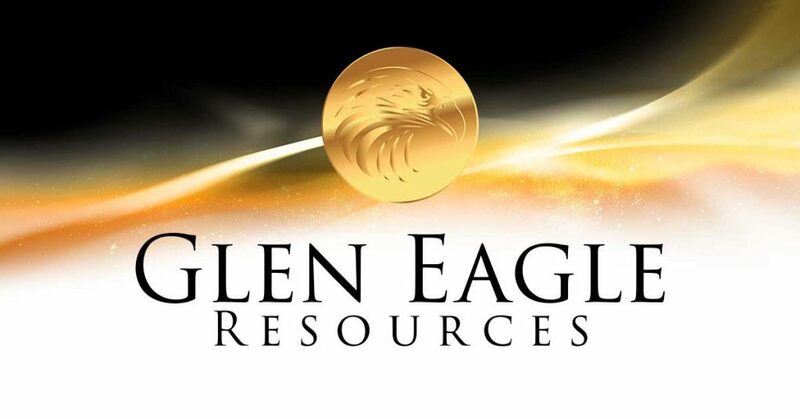 According to the terms of the cooperation agreement, Glen Eagle will process Inception’s high-grade ore contained in sulfides that can not be heap leached but can be recovered by Cobra Oro’s processing plant. Recent sampling results by the Company of the main tunnel at Inception’s mine graded between 8 to 16 grams gold per tonne with upside potential for even higher grade ore based on Inception’s geological data base. Sampling results were fire assayed at Cobra Oro’s laboratory. The cooperation agreement is ideal for both companies by securing additional volume with high grade ore for future processing. Both companies will commence basic work immediately hoping to extract a minimum of 35 tons per day in the coming weeks while assessing the potential for additional tonnage. Gilles Laverdière, P.Geo, has read and approved the technical content of this News Release.